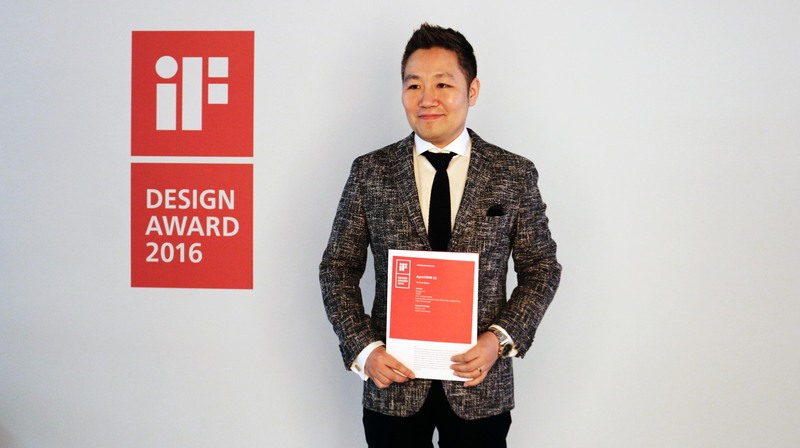 Prof. Yunwoo Jung's AproVIEW S2 has again been recognized for outstanding product design with the 2016 iF DESIGN AWARD at a ceremony took place at the BMW Welt in Munich on Feb. 26, 2016. UNIST’s design school has again been recognized worldwide for producing high quality and cutting-edge design products. This includes recent achievements by a UNIST design team, led by Professor Yunwoo Jung from the School of Design and Human Engineering. 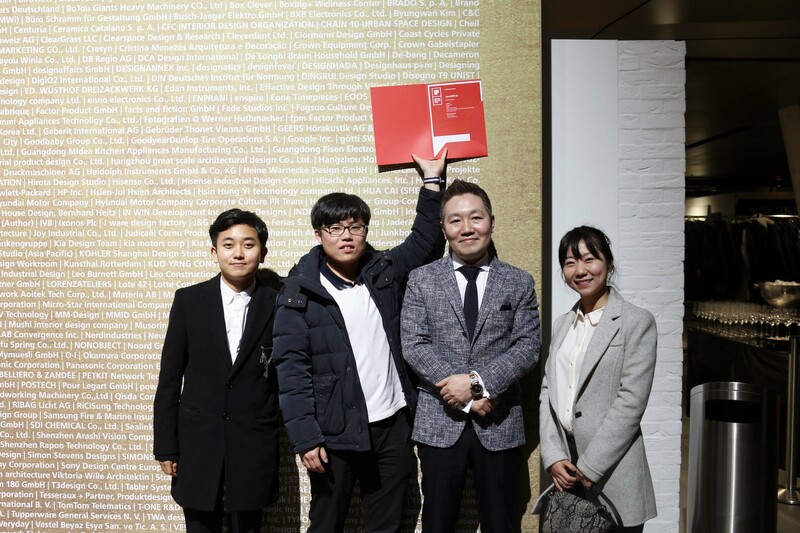 Professor Jung’s design team announced that their AproVIEW S2 was again recognized for outstanding product design with the 2016 iF DESIGN AWARD at a ceremony that took place at the BMW Welt in Munich on 26th February 2016. 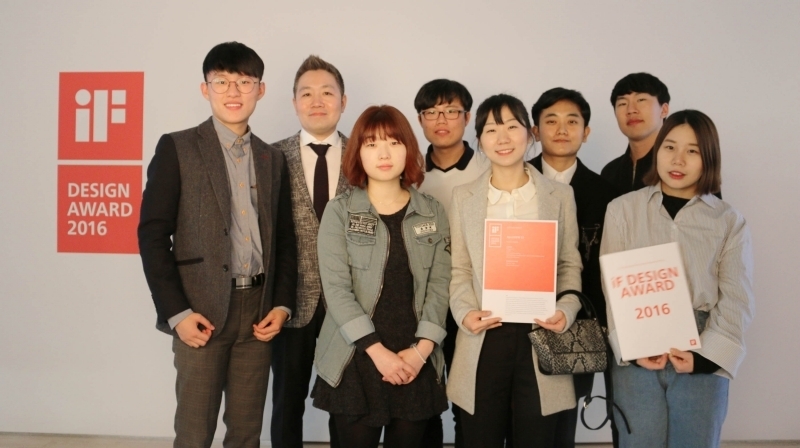 The jury in one of the world’s top product design competitions recognized UNIST’s product for their design quality, degree of innovation, and functionality and safety, among others. 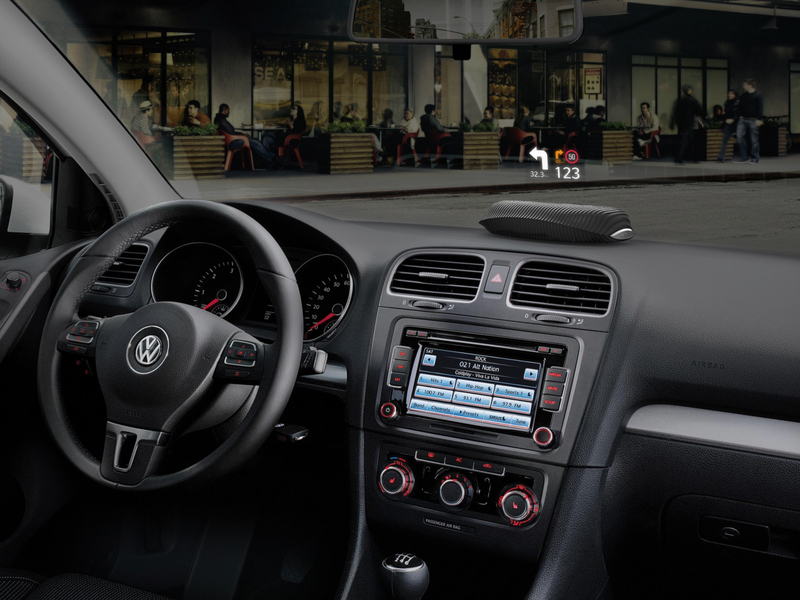 The AproVIEW S2 is an aftermarket wireless head-up display (HUD) with a user-friendly wireless operation, which gives drivers an easy access to all kinds of driving, road condition, and navigation information that they need on the windshield display. 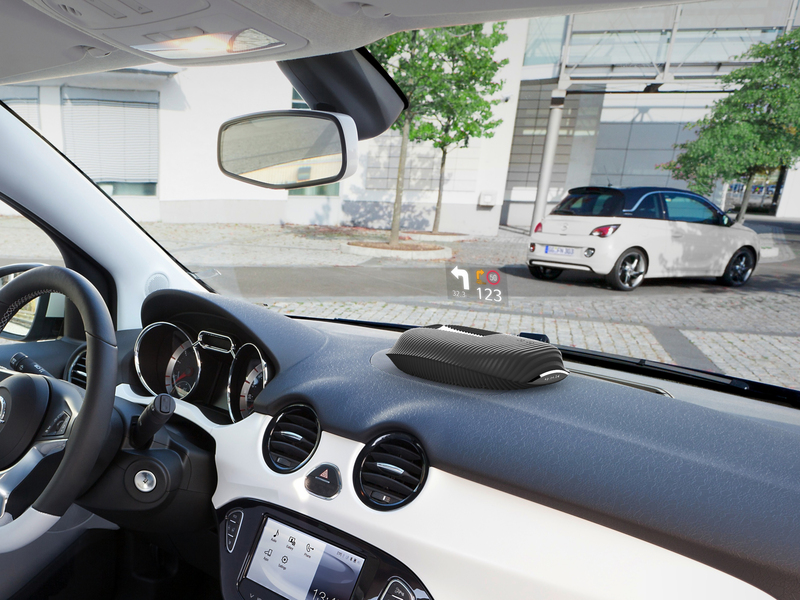 Its radiator-like design gives the product a minimalistic look, which will be a great match for any car interiors. Pictured above is AproVIEW S2, designed by Prof. Jeong’s team. l Photo by Prof. Yunwoo Jeong. This award-winning product has been honored with multiple design awards, including honors from the Spark Awards 2015 and Korea Good Design Awards 2015. Professor Jung’s O Stamper design concept has also been recognized by the prestigious Red Dot Award 2015 in the Design Concept category. The recognition is a testament to UNIST’s commitment to design and innovation. “We are honored to be recognized by one of the world’s top product design competitions for our excellence in product design,” says Professor Jung. Organized by the iF International Forum Design GmbH, iF Design Awards is widely recognized as one of the world’s top three design awards in the world, alongside America’s IDEA Award and Germany’s Red Dot Design Award. This year’s iF design competition had almost 5,300 entries from more than 50 countries to showcase outstanding achievements in product design. Only around 25 percent of entries were awarded. The judging criteria for the iF Design Award encompasses design quality, craftsmanship, choice of materials, degree of innovation, environmental friendliness, functionality, ergonomics, operational visualization, safety, brand value and brand design.